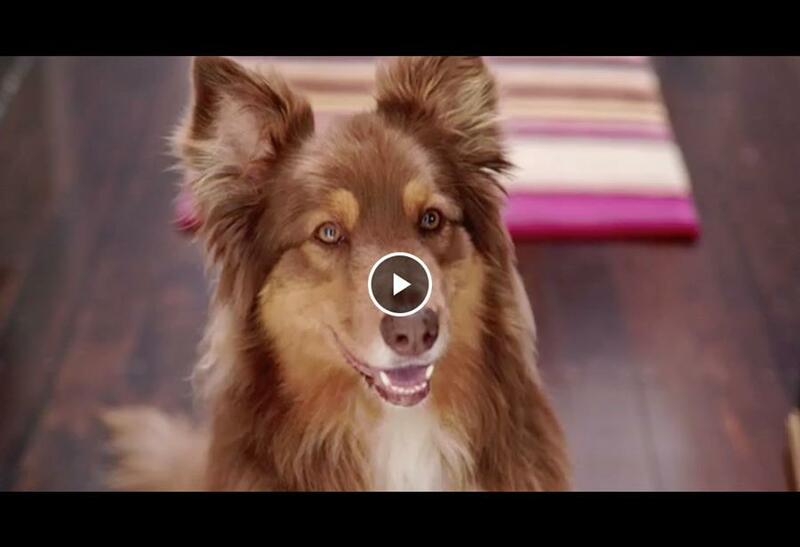 The Mad Paws Team are super excited to share our first ever TV commercial, going live on TV across Australia from this Sunday! Watch it now before it’s live! Australia’s Dog Of The Year 2017 WINNER!